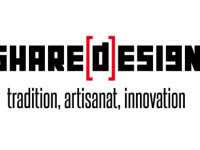 Intercultural and migrant Design experience. Specialization Course funded by the ARTIMED project with the scientific collaboration of UNIFI-DIDA, Florence / ESAV, Marrakech / CFQMAM, Marrakech. Social Enterprise Atelier. Ethics and creativity to female labor insertion. Comments Off on Social Enterprise Atelier. Ethics and creativity to female labor insertion. I was invited by the Atelier cooperative to run a project aiming to create a new line of production for their collection by the re-use of advertising banners made of 100% cotton. Yego! documentary film for the 12. Biennale di Venezia. 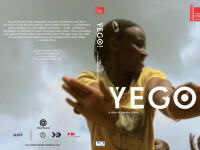 Comments Off on Yego! documentary film for the 12. Biennale di Venezia. 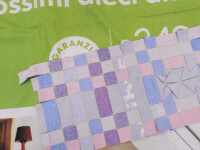 A documentary film about Atelier Rwanda project. Atelier, Social Enterprise in Florence. Ethics and creativity to female labor insertion.